At Keswani Custom Tailors we know that dressing top-notch is not reserved for momentous events — looking sharp is a lifestyle. 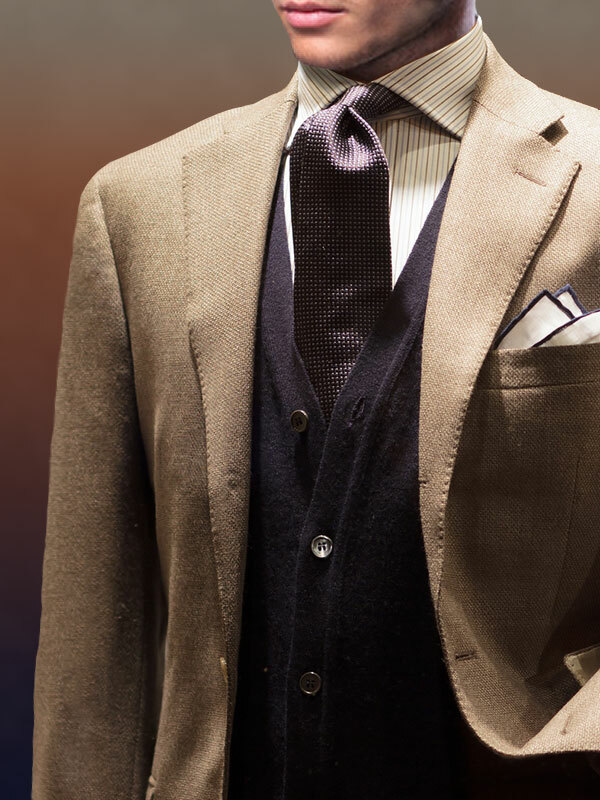 For all of your jacket needs, blazers and sport coats, our custom tailoring will prepare you for any outing. Having an array of jackets will round out your wardrobe, allowing for a variety of styles and attires. We have a large selection of styling options for you to choose from. 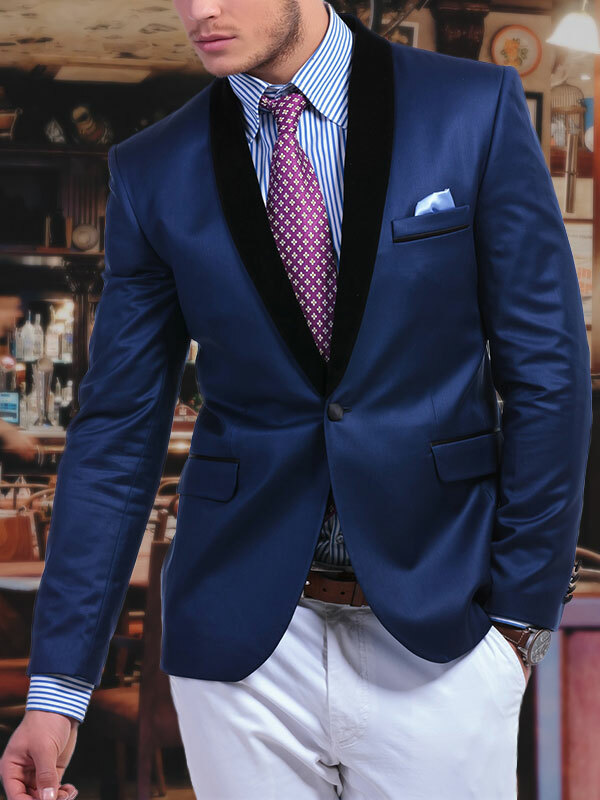 Whether you need a jacket for informal affairs or upscale functions, Keswani Custom Tailors has what you need.